At the snug we use and retail pioneering specialist products designed specifically for anti-ageing and skin prone to problems. 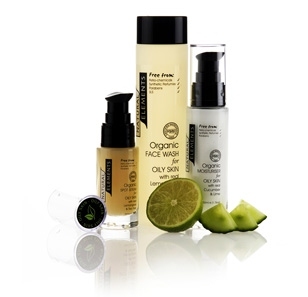 "Natural elements is a collection of beautiful, authentic and effective handmade, aromatherapy-based skincare products. Manufactured exclusively in the UK in small batches, to ensure freshness."